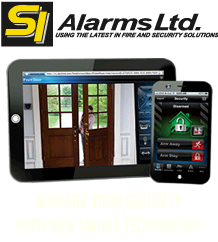 Protect your home and family by installing a SI Alarms home alarm system today. Canada’s leader in home security protection. SI Alarms has helped large and small corporations across the country improve the safety and security of their facilities. Adequate fire protection demands an effective, properly maintained fire plan. SI Alarms offers a wide range of fire and safety services in Winnipeg. 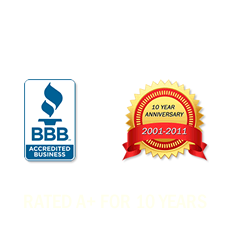 SI Alarms has the commitment, technology, and the resources to provide the best video surveillance solutions in the industry today. Our experience, combined with the reliability of our products, allows our customers to fit any budget and any installation. Our State-of-the-art automation systems offer you the most advanced technologies to bring you full-featured solutions serving any size home.